Since it's inception in 1969, Scooby Doo has gone on to become one of, if not the most, iconic cartoon characters of all time. 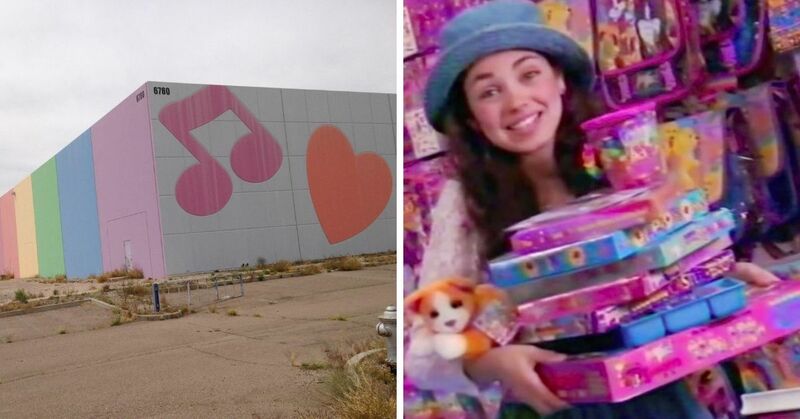 The show has had many iterations and plot line changes, there have been (pretty bad) movies made about the Scooby Gang, and the show has spawned a fairly significant fortune in merchandise and other paraphernalia. As much as we would all like to think we know the show and its characters like the back of our hands, there is a lot about them that just isn't as publicly known. 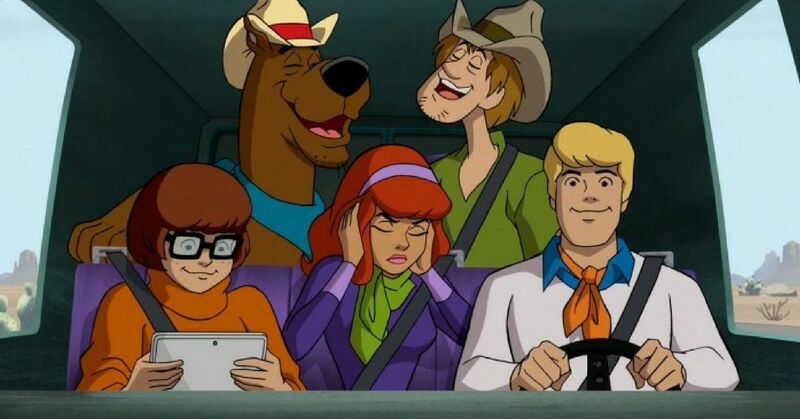 Here are 10 facts about Scooby Doo and the rest of the gang that you had know idea about. 1. They had a lot of freedom for teenagers. Regardless of the fact that the Scooby Gang all look like they would have been in their early-to-mid-twenties, and considering their ability to travel the country unaccompanied it would be a safe assumption. But, you'd be wrong. They were all in fact teens. Fred and Shaggy are both 17, Daphne is 16, and Velma is 15. Oh, and for good measure, Scooby is 7. 2. 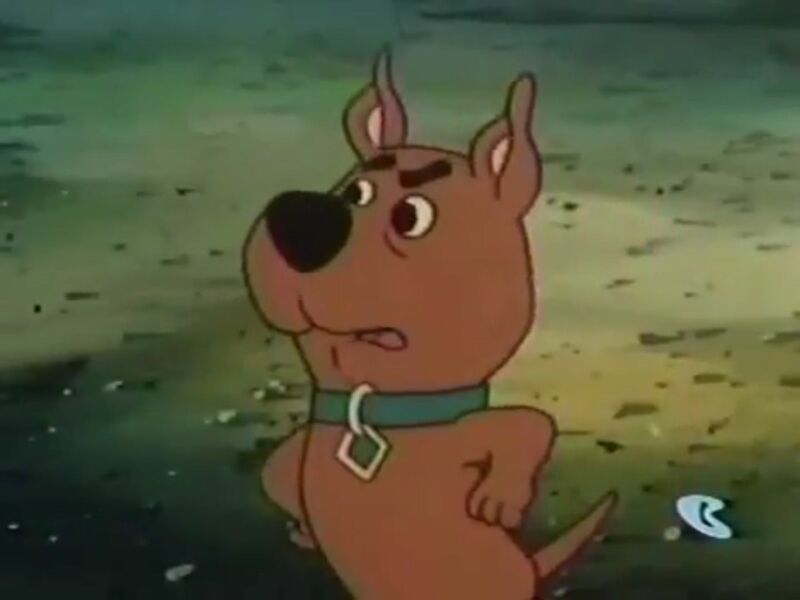 Scrappy Doo was a Hail Mary to boost ratings. When Scooby's nephew Scrappy Doo was introduced to the show in 1979, it was an attempt to boost ratings which had been slipping for some time. It must have worked because four decades later, different variations of the show are still alive and well today. 3. Scooby wasn't originally going to be a great dane. When the creators were designing the show, they had originally wanted to make Scooby a sheep dog. But because he would have resembled a dog named Red, from Archie, they scrapped the idea and drew him as we know and love him. 4. Shaggy isn't really a stoner. 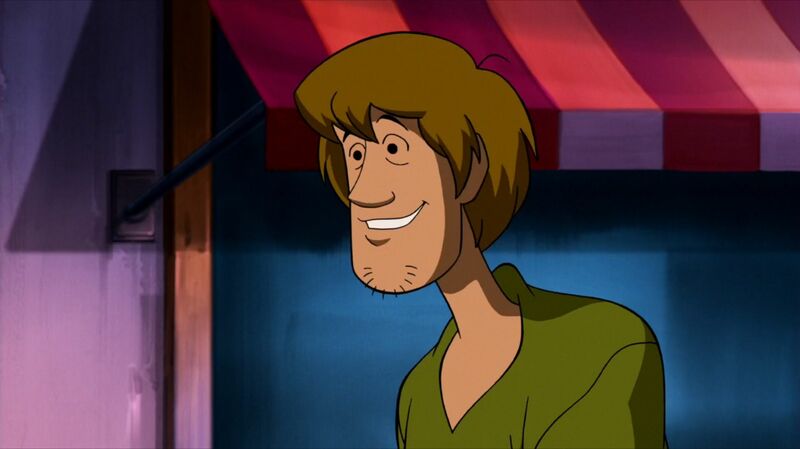 Shaggy's full name is actually Norville Shaggy Rogers, and contrary to popular believe, he isn't a stoner. The show's creators said they would never have created a character like that for a children's show. A fun fact, Shaggy is actually a vegetarian. 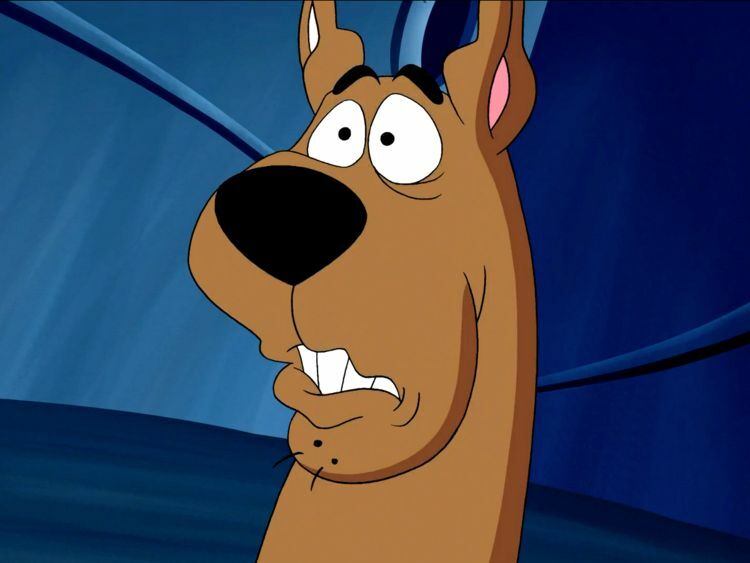 Casey Kasem was the voice of Shaggy for decades (Kasem is a devout vegetarian) and when he found out the character was going to eat meat he left the show for a while. 5. The villains only seemed to have one thing on their minds. There were 27 villains to the original show's original run. Of those 27, 23 of them were after some form of financial benefit, aka money. 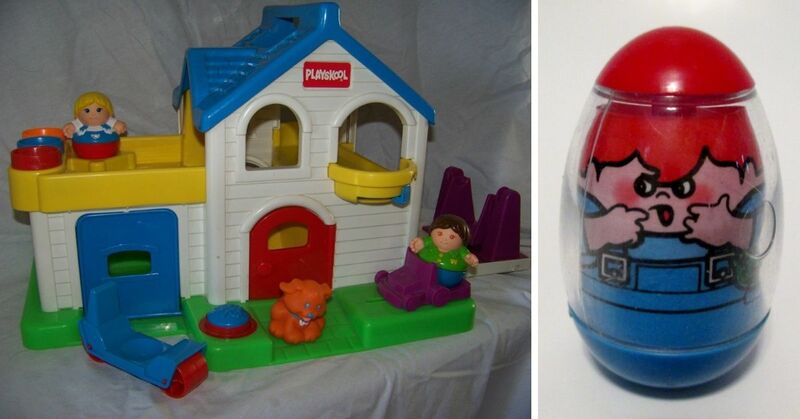 Those were some greedy ghosts and monsters. 6. 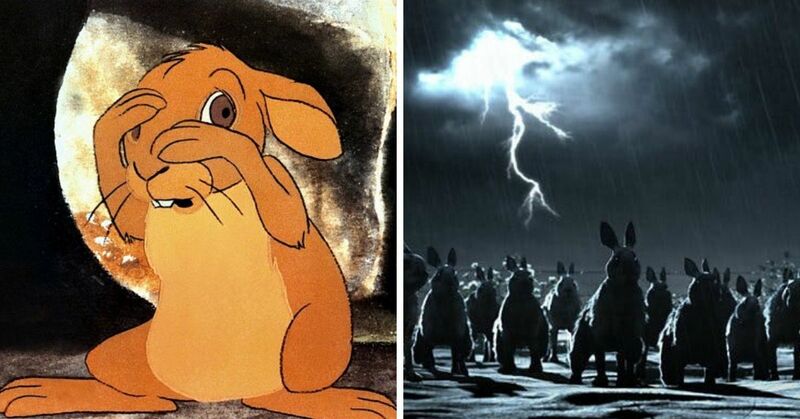 The characters were originally supposed to have different names. 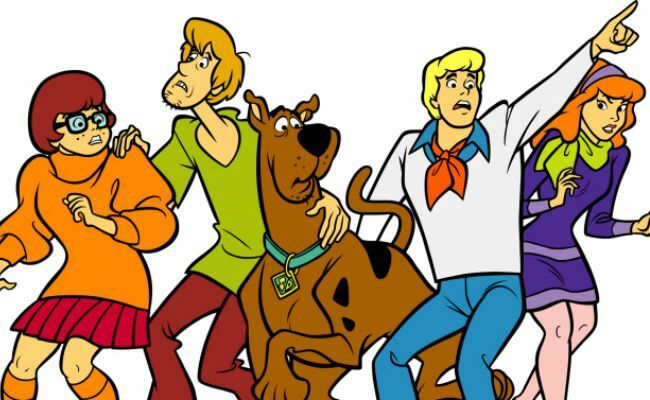 We know them as Fred, Shaggy, Daphne, Velma and Scooby, but did you know that some of the characters had their names changed before production? 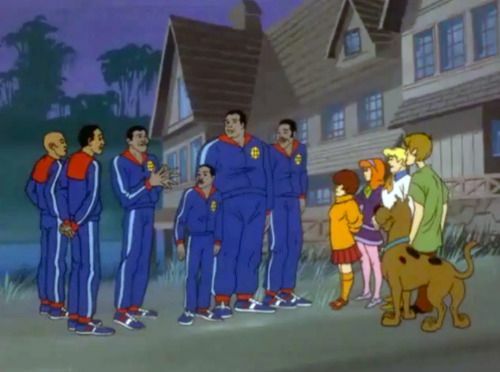 Fred Jones was actually supposed to be Fred Silverman, Daphne was supposed to be Kelly, and Shaggy was supposed to be named W.W. We're glad they went the other way on that one. 7. 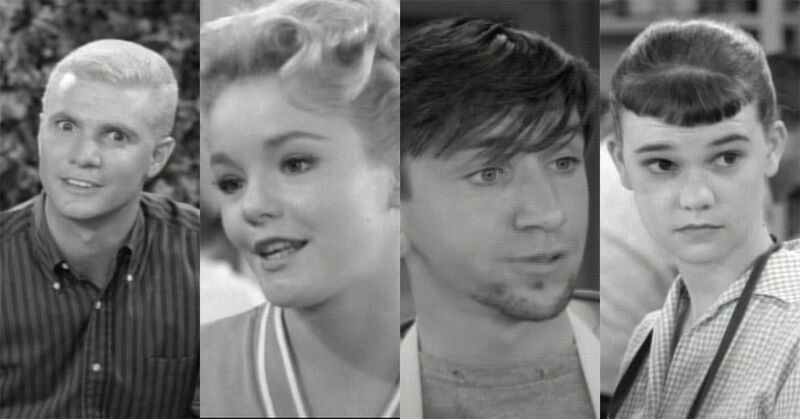 The show was inspired by The Many Loves of Dobie Gillis. If you haven't heard of this show don't feel bad, it was on the air in the 50s and 60s. 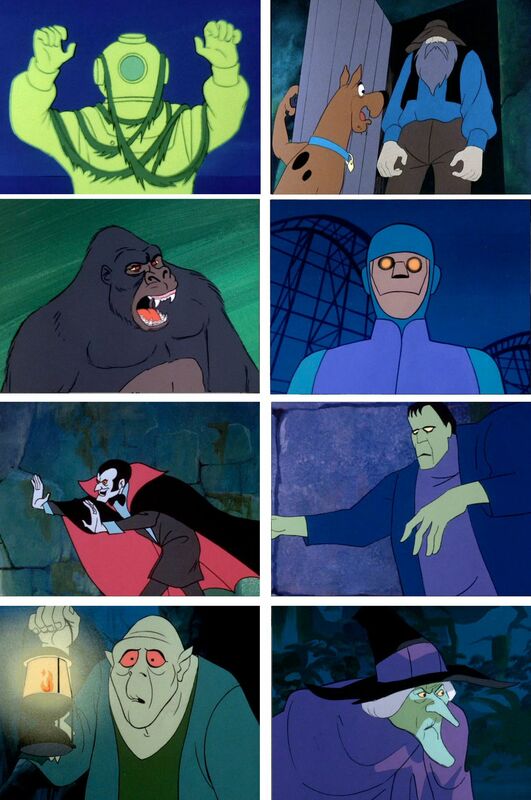 The writers of Scooby Doo drew major inspiration from the characters in the older show. 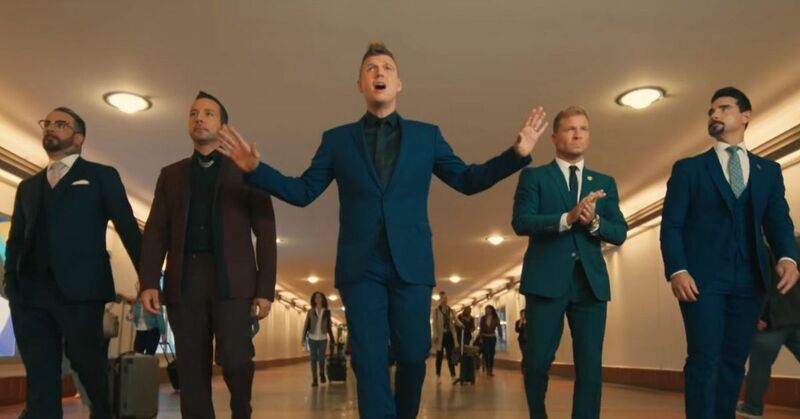 In fact, once you see the picture it will all make perfect sense. 8. The original theme song didn't include sounds from real bats. At the beginning of the original show's intro song, you see a cloud of bats fly across the screen accompanied by some "bat noises." It turns out those weren't sounds from actual bats, it was a tape recorder echo unit feeding back its own sound. 9. Velma can never seem to find her glasses. 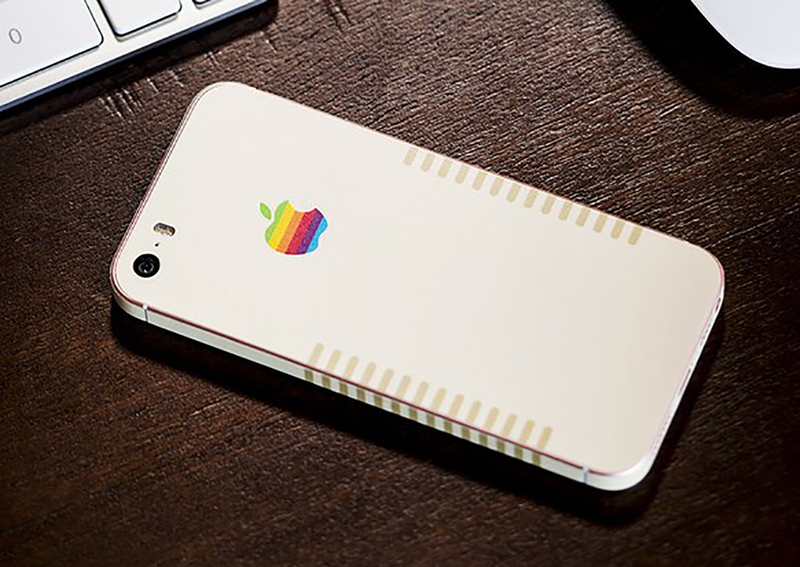 The long running trend actually happened by accident. 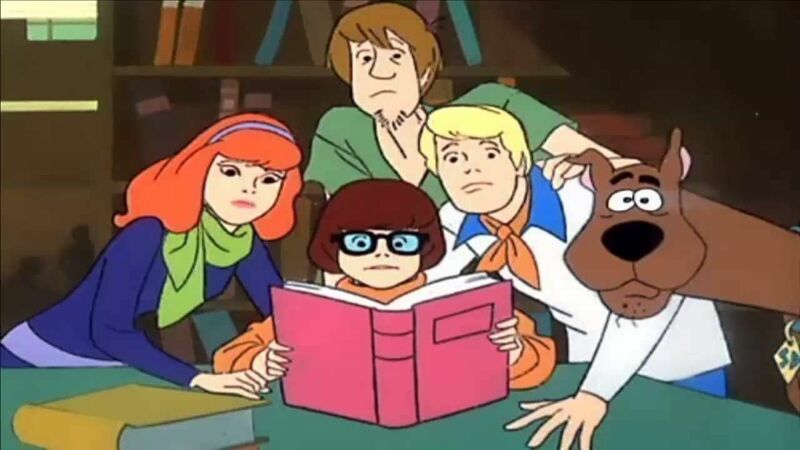 Nicole Jaffe, the original person to voice the character of Velma dropped her glasses during a table read. She ended up muttering something similar to the people in the room and everyone loved it. It has since become one of the iconic lines from Scooby Doo. 10. 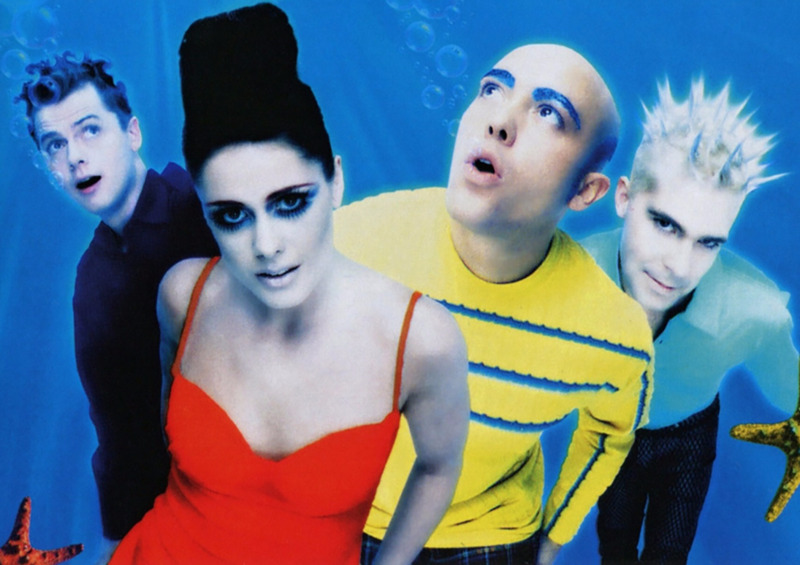 The original series included some very notable guest stars. In an effort to garner more interest, the show's creators decided to write in several guest star appearances. These included, The Adams Family, Jonathan Winters, Batman and Robin, and The Harlem Globetrotters. What is your all-time favorite Scooby Doo memory? Let us know in the comments.